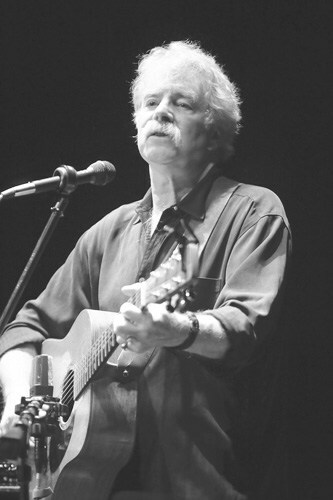 Friday, Feb. 23, 7:30 p.m.—RANDOLPH—Tom Rush, one of the most celebrated folk and American roots musicians of our time, returns to the Chandler Center for the Arts for one night only on Friday, Feb. 23 at 7:30 pm. One of the most popular artists with central Vermont and Upper Valley audiences over many years, Rush will be joined on the Chandler Music Hall stage by his longtime accompanist, Matt Nakoa. Chandler Music Hall is located at 71 Main St., Randolph. For tickets and more information, call 802-728-6464, visit chandler-arts.org, or stop by Chandler weekdays between 12-4 p.m.